Is your Android Smartphone Fortnite Ready? Epic Games is relentlessly teasing smartphone community about their battle royal game — Fortnite for Android devices. In the past, Epic games hinted about Android release for this summer which of course hasn’t happened yet. 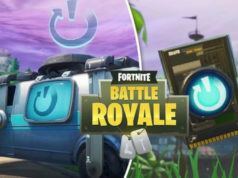 Some people believed that the delay was because of the Epic games tie-up with Samsung’s next flagship device Samsung Galaxy Note 9, which will encompass an exclusive 30-day Fortnite for Android experience with free V-bucks (in-game currency) worth $150. Reportedly, once the exclusivity is over, players will finally get to see Fortnite for Android somewhere in mid-September. Sadly, previous reports have suggested (and confirmed as well) that the game would not release on Google Play Store. But all hope is not lost. You will still be able to download the Fortnite for Android from their official website. Moreover, few brilliant minds from XDA developers have also discovered the exact specifications that are required to run Fortnite mobile version on your device. Going by the Fortnite required specs, it is quite clear that many low budget phone will be not able to cut through the placed requirements. 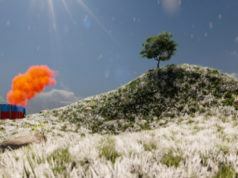 From the looks of it, the game will perform smoothly for smartphones carrying a higher end GPU. To give you a clear image, we have already reported a list of Android devices that are going to support the Fortnite Android version. 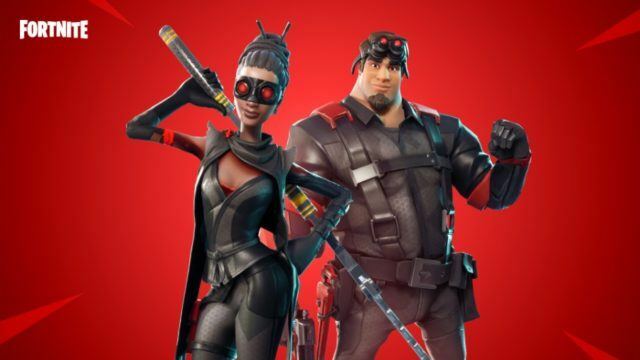 It is important to note that Fortnite is continually optimizing its free-to-play battle royal game for more and more Android-powered devices. Therefore, you might see some additions when the game is officially released. 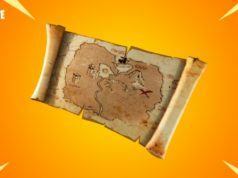 Fortnite Introduces Treasure Maps: Here’s How It Works!